Love shopping online? There are many ways you can adopt to save money or get more benefit from the deal, say experts. * Compare prices (automatically): You need to simply download a small robotic tool (in the form of chrome extension) which can instantaneously compare price of a product, that you are viewing at an e-commerce site, across most of the leading e-commerce merchants. It can confirm if the price you are seeing is the lowest across, or you should switch to another e-commerce merchant where it is the lowest. You can also set price alerts which will notify you at the right time when your desired product will be available online. * Free shipping: Always keep an eye on e-commerce platform who offer free shipping facilities. But mostly they put a cap of minimum order value, which leaves you with no choice but to exceed your budget to avail it. To overcome this, you can either upgrade your membership for an annual fee or club your purchases or with your friends, so that your cart value is above the minimum amount. * Read reviews about gifts, coupons, and discount: A lot of buyers are lured into buying from a particular site just because they offer free gifts, coupons and discounts. However, the gifts, cashbacks and coupons may not really be a lucrative deal when you compare the after discount price of the product with the actual price on other sites. Moreover, the free gifts sometimes are really a thing you have no use for so read about it before you go ahead and order. * Exchange offers: Many e-commerce merchants provide exchange offers to customers wherein they can exchange their old product with a brand new one and pay off the effective final price. Make sure that your product qualifies for the offer. One good way to track such offers is to get a newsletter subscription. Hence stay updated about the best exchange offers. * Look for reward points: Reward point is a nice topping without any effort or cost. 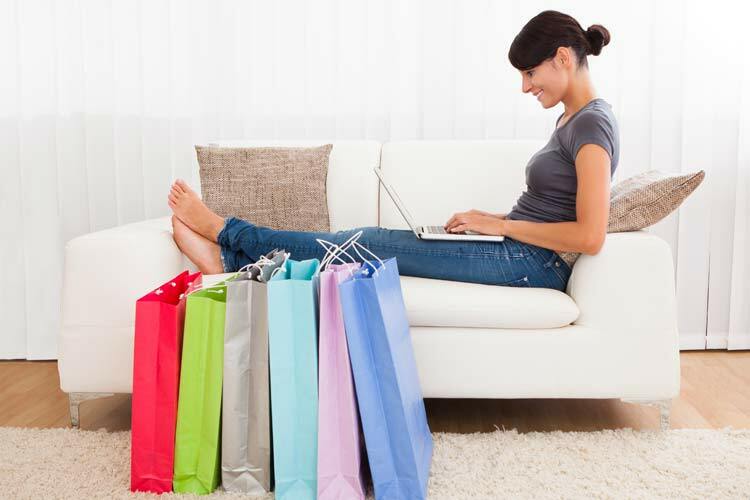 If you are only a little bit more aware you can easily earn extra points, offers and rewards on your online purchases. Sometimes, all it takes, is that you start your journey from an affiliate partner and get extra points. Points can be redeemed against attractive e-vouchers of several online portals ranging from fashion, gadgets and travel. * Adopt a saving strategy: Sometimes people register on an affiliate network and buy all things from that account which gives cash back on nearly every deal. This is a great way to save money on every purchase. Also, sometimes the price of a product you are interested in is lower in the incognito window as the seller has a tool in place which inflates the price of things a customer is interested in and has searched online in the past. * Additional offers: Most of the e-commerce merchants offer credit/debit card specific offers either in terms of discount or cashback, from time to time, which easily add to your savings. In addition to this, purchase via app can also get special deals, cashbacks and discounts.